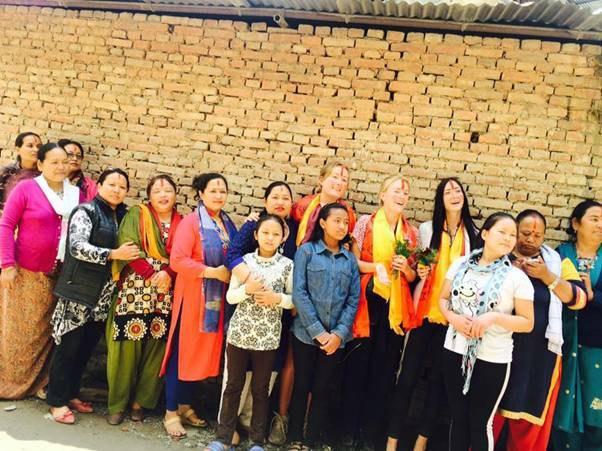 Sara from the UK, and Camilla and Ida from Denmark volunteered as English teachers at the “Shree Shraddha Women School” in Thulobharyang, Kathmandu (Nepal) in April 2018. They encouraged disadvantaged and poor women, who were deprived of formal education for the longest time. Our kind volunteers did a fantastic job in inspiring the women students to uplift their education in order to build a career, which still is a long and hard path under the current circumstances. It was a valuable experience and gave confidence to our students, when they experienced this kind support from other independent, educated women. The female students were very happy to learn basic English words, pronunciation and sentences with the volunteers. Women education – women power! Sara, Camilla, and Ida, we are very thankful to you, for your kind contribution and the encouragement you provided. If you like to help in Nepal as volunteer in School for women – contact us! Want to know what is happening at the School?  Take a look on there facebook group and get involved! We can help you with finding a project fitting your set of skill. Any question – do not hesitate to ask!